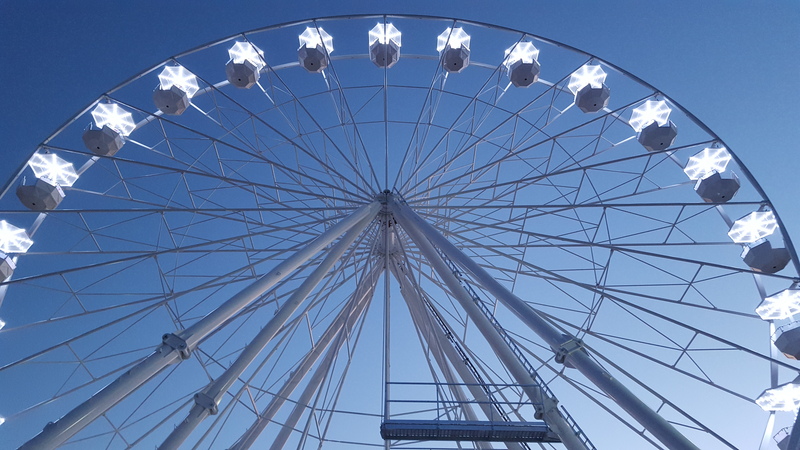 “We are extremely happy with our new 33m Lamberink giant wheel. During all our dealings we found the Lamberink company to be an absolute delight to to do business with, they were honest, conscientious and extremely helpful with any special requests we had. They also provided their own great ideas and input to help us to arrive at a great product that was beyond our expectations. We look forward to our future dealings with this company”.